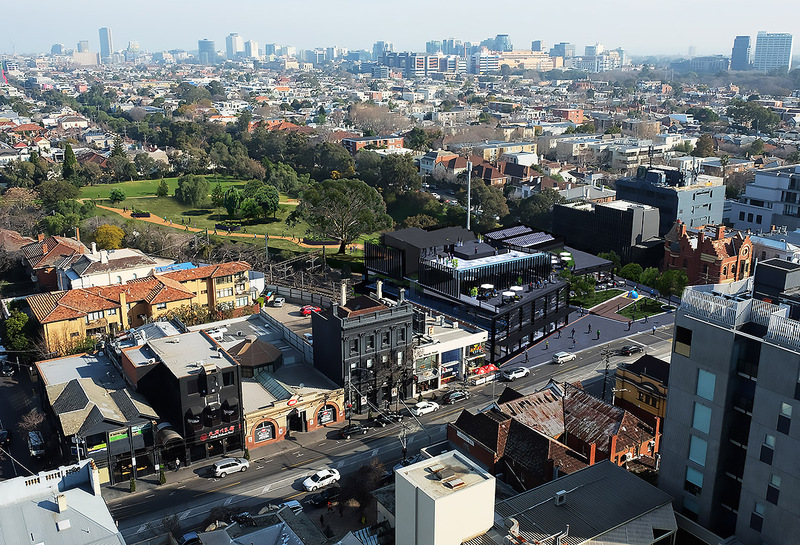 While other developments abutting or proposed to rise above rail corridors have faltered, developer DealCorp is pushing ahead with plans for a residential development adjacent to the recently revamped Gardiner Train Station in Glen Iris, after securing planning approval. The $100 million development to be known as The Residences at Glenarm Square, will comprise 120 apartments and 1,000 sqm of retail and commercial space across two-storeys along with a provedore, café, and deli/grocer, which DealCorp says will add to the local community. 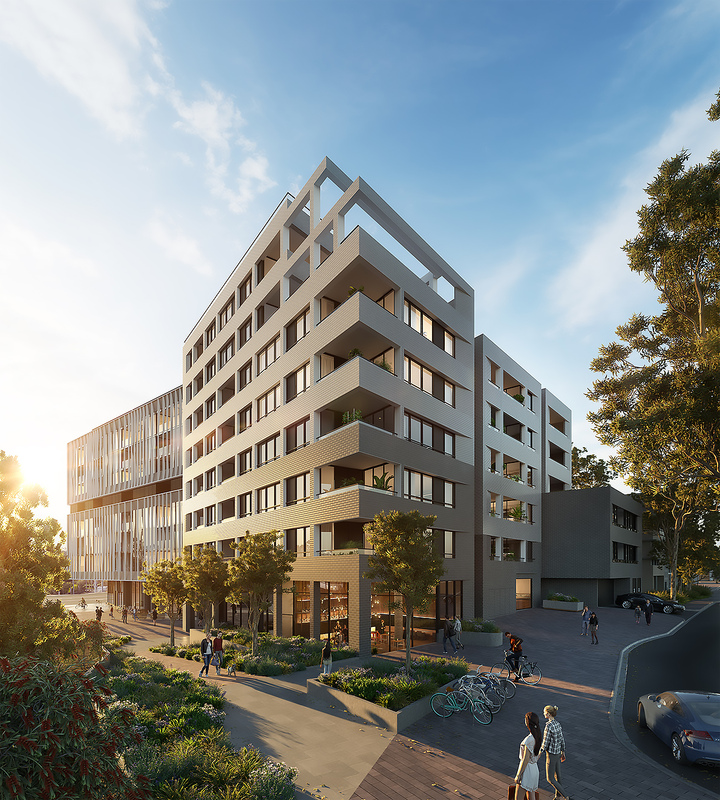 DealCorp has ensured its plans for the development adhere to the local planning scheme and integrates with the station and retail plaza, providing Glen Iris with a new community heart. The new infill development will be built on 2,700 sqm of re-purposed land opposite the new Gardiner Station forecourt, created as part of its recent multi-million-dollar upgrade. According to DealCorp, the project which has been designed by Plus Architecture, will deliver a much-needed affordable apartments to an area where the median house price is currently over $2 million. Located in the heart of Melbourne’s leafy-green inner eastern suburbs, Glen Iris is incredibly sought after and infill development opportunities are rare. As developers it is critical we look not only to delivering apartment solutions, but vibrant retail, café and leisure amenity that help create new community connections. That’s why this project, in this location, was so appealing to us – it was an opportunity to regenerate and re-activate one of Melbourne’s most in-demand inner eastern suburbs in a specific locale where community amenity is currently lacking. As a diversified property developer we assess all opportunities on their merit so when the chance arose to deliver a project of this nature in such a significant location, we jumped at it. This project represents an innovative, collaborative approach to infill development. DealCorp will launch The Residences at Glenarm Square to the market in the coming weeks with the project set to include a mix of one, two and three-bedroom offerings, with interiors by Hecker Guthrie. Meanwhile, South Yarra will also see the development of air above the rail corridor to the south of South Yarra Station, along Toorak Road. As mentioned in Urban.com.au's podcast with Stonnington Mayor Steve Stefanopoulos, Council has approved plans for a 3-storey mixed-use retail development at 162-164 Toorak Road, which will complete the streetscape. Designed by Bruce Henderson and backed by Vicland Property Group the development will feature 2,500 sqm of retail and office space in addition to a 1,500 sqm public plaza and connection to the South Yarra Siding Reserve, which is being expanded and upgraded as part of the Melbourne Metro Tunnel.